Renegades is a 5 reels and 243 paylins video slot game powered by Nextgen gaming platform. 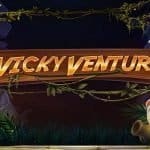 Total coins for the game is and you can play this slot using coin sizes of 40p to £80 per spin to any of your devices including mobile and desktop. 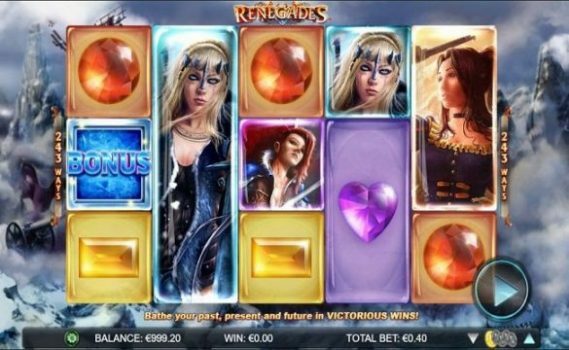 This slot machine from nextgen is based on 5 beautiful renegades from different worlds and eras. There are 2 bonus rounds in this game. 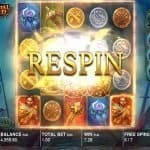 One is free spin feature where you could get anywhere from 8 to 16 free spins up to 2x multiplier. The game offers a jackpot of 400 times of your total stake. The game is about Renegades and it contains five of these like Ivy (Sabreclaw), Freya (Valkyrie of Valhalla), Raffaela (Blaze) and Harriet (Hellstorm). The game contains a fire wild and if you are lucky enough to land 5 of these wilds across a payline you will receive 250 coins. The game is set on a snow mountain. The wild can replace all other symbols on your screen except the scatter. The Renegades Free Games feature is very valuable. You will land 3 of more of the ice scatters symbols across your reels 3, 4 or 5 and you will receive 8 free spins along with 2,5 and 10 times of your total stake. You can re-trigger this feature and it means you can win up to 18 free spins. Another feature of this slot machine is Renegades Mega Symbols feature. In this feature on a spin any 2 or 3 symbols will lock and then spin together to give you mega symbols. Renegades is a very unique and latest slot machine from the makers of nextgen gaming. 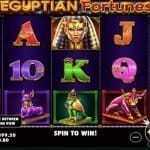 You can play this slot for real money at any nextgen gaming site.